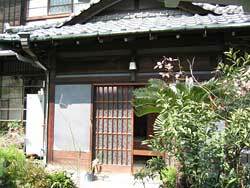 Traditional Japanese houses are built by erecting wooden columns on top of a flat foundation made of packed earth or stones. Wooden houses exist all over the world. 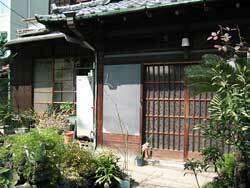 What are the particular characteristics of houses in Japan, where there are four distinct seasons, including a hot and humid summer and a cold winter? The eaves also keep out the rain.